Hey friends! 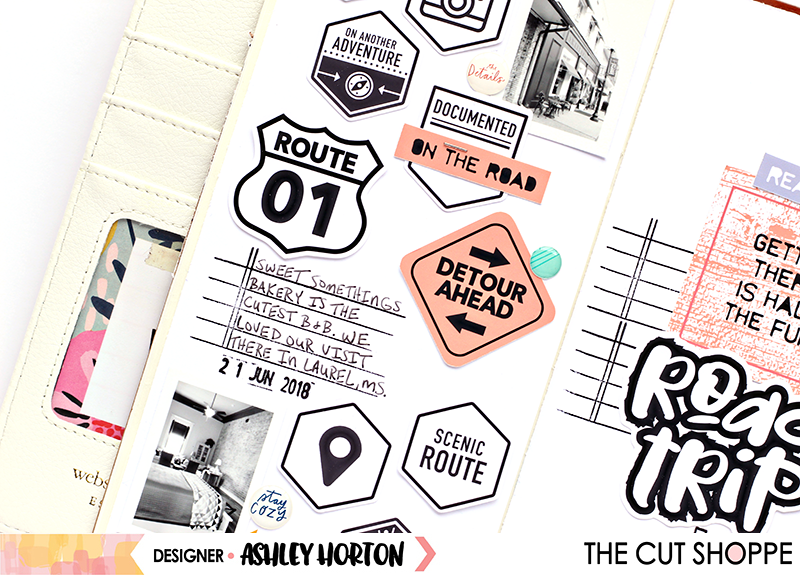 It's been a while since I've had time to post on my Blog, but I'm back today with a layout in my Traveler's Notebook! I have loved creating in my TN recently. It was something I wanted to do, but just didn't have the time over the past year, so I'm back at it in full force! 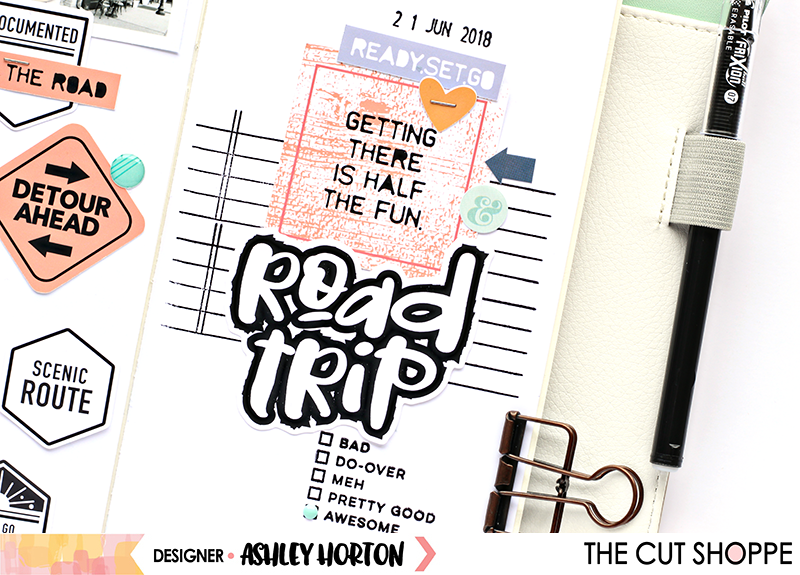 For this layout, I used the NEW Road Trip Printable from The Cut Shoppe and the Born to Wander Digital from Studio Calico. 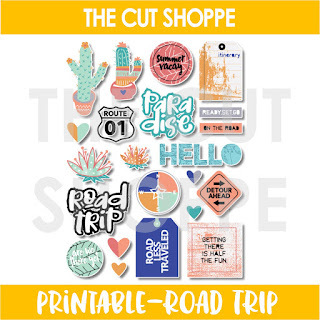 If you are new to the Print & Cut feature on your Die Cut Machine, let me tell you, that it's really fun! 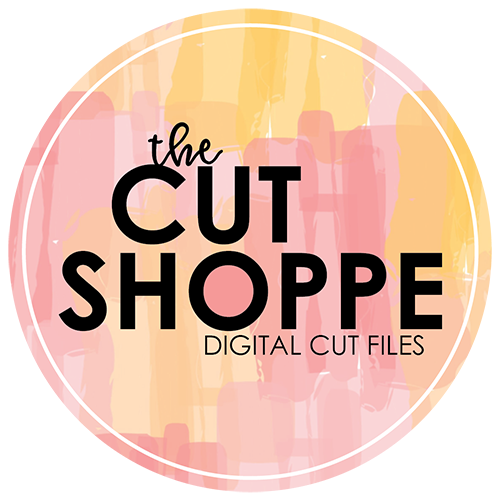 Over the weekend Kelly Janes and I shared tutorials on our YouTube channels for Silhouette and Cricut Users. You can check out my video HERE, and Kelly's video HERE. I used Canon Matte Photo Paper for the Printable, and made sure to select the highest quality for printing. Once everything finished cutting on my Cameo, I decided which pieces I wanted to use in my layout. Since I did the Studio Calico digital in Black & White, I wanted to bring in Black & White pieces from the Printable and a few pops of color. This layout documented a recent weekend trip to Laurel, MS, home of the HGTV Hometown show hosted by Ben & Erin Napier. It is the cutest little town, and we stayed in a Bed & Breakfast over Sweet Something's Bakery...highly recommended! I used an outside photo of the bakery and one of the photos from inside our room on the layout. I thought it would be fun to mix in small photos with the Road Trip Printable and SC Digital. The photos are a little over 1 inch wide. Before adding my embellishments to the right side of the layout, I used the stamp set from the Studio Calico Summer of Sketches class, to add some lines in the background. I felt like it helped to ground the design, since I didn't use any patterned papers on this layout. I used the stamp again on the left hand side, for my journaling, and to add balance to the layout. Have you dipped your toes into the world of Traveler's Notebooks? 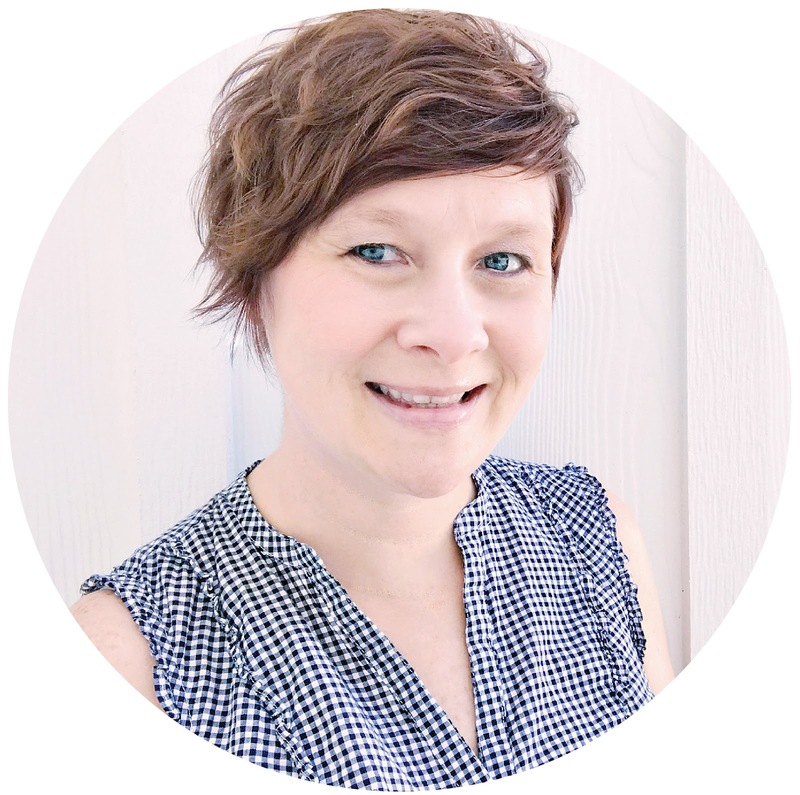 They are such a fun way to document your photos!! I hope you've found some inspiration today, whether you're working in a TN, scrapooking or cardmaking!